An antioxidant solution to visibly target dullness, uneven tones, and signs of ageing. 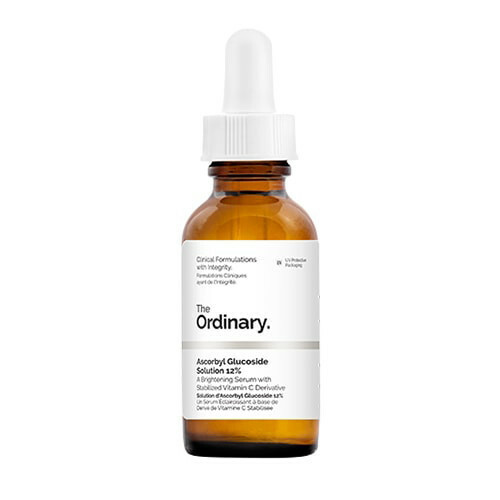 With a light serum texture, this high-potency blend of pure Vitamin C applies smoothly to the skin, delivering antioxidants that help to brighten and reduce signs of aging by stimulating collagen synthesis and inhibiting melanin production. Ascorbyl Glucoside - A water-soluble derivative of Vitamin C, meaning it has high-stability and is comfortable to use.